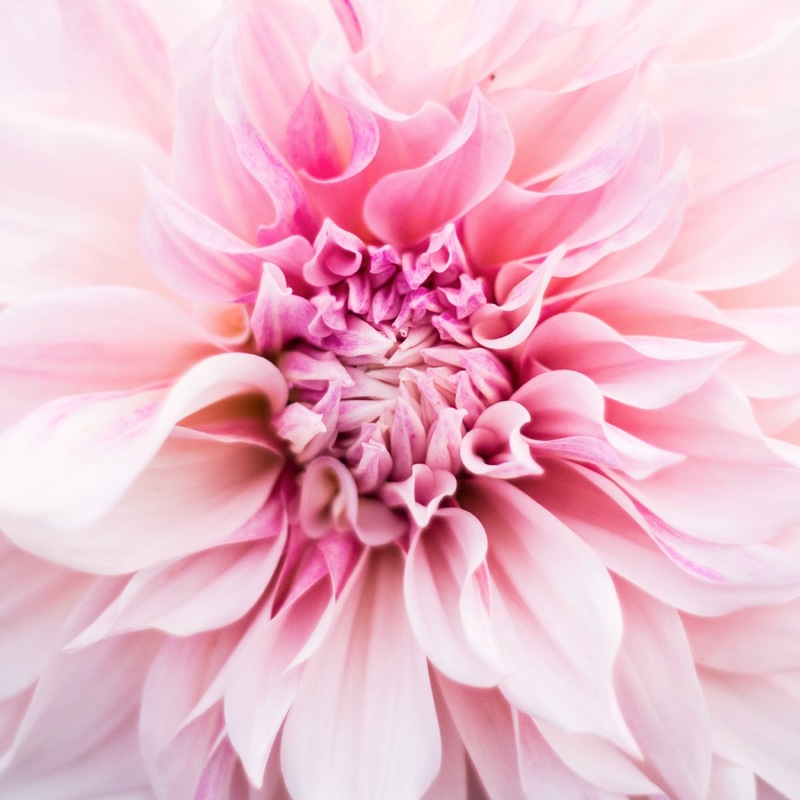 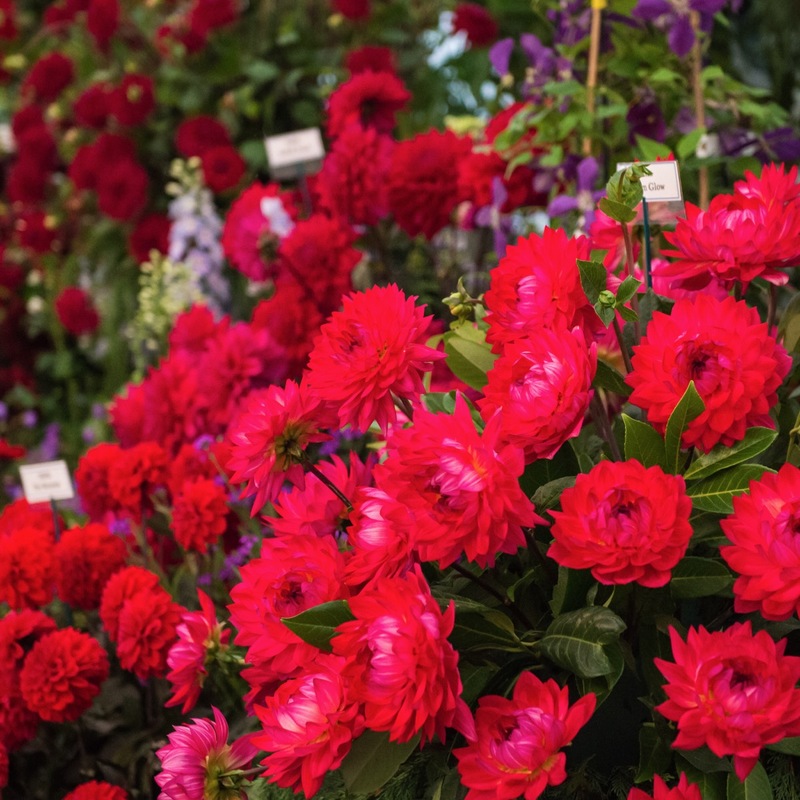 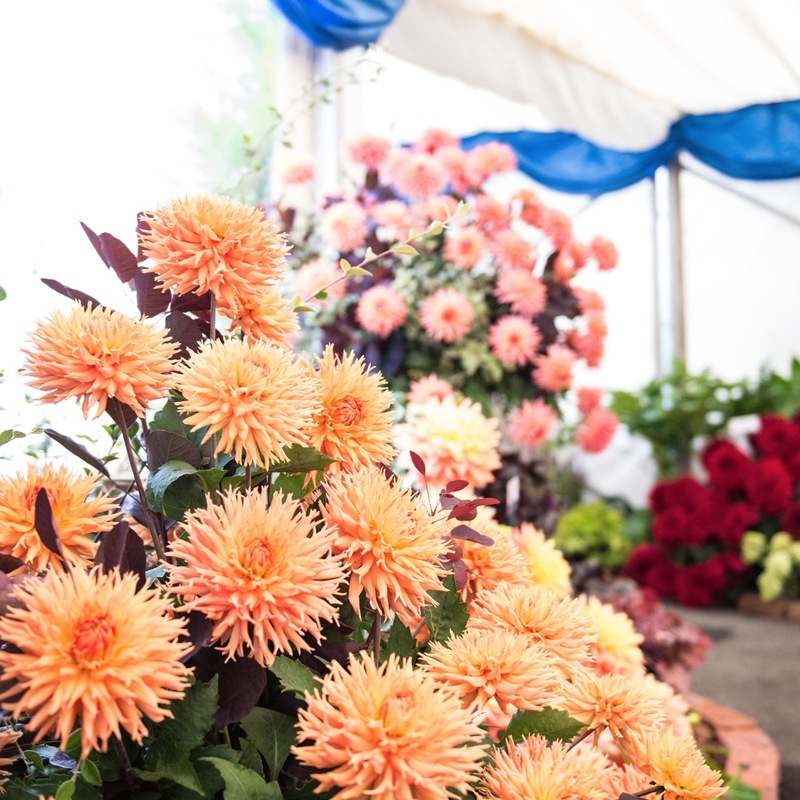 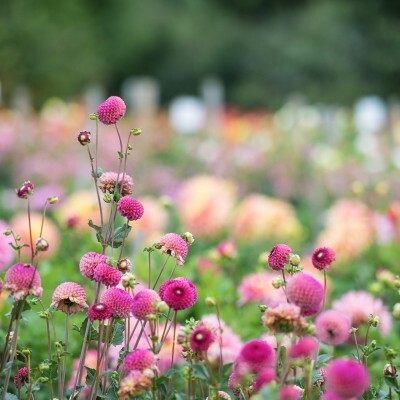 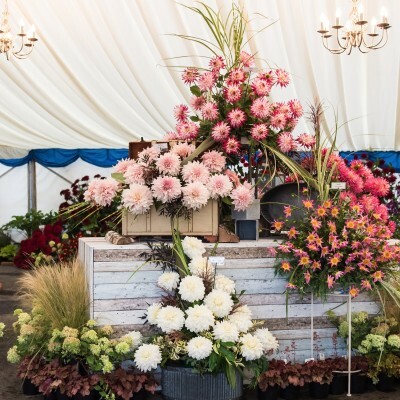 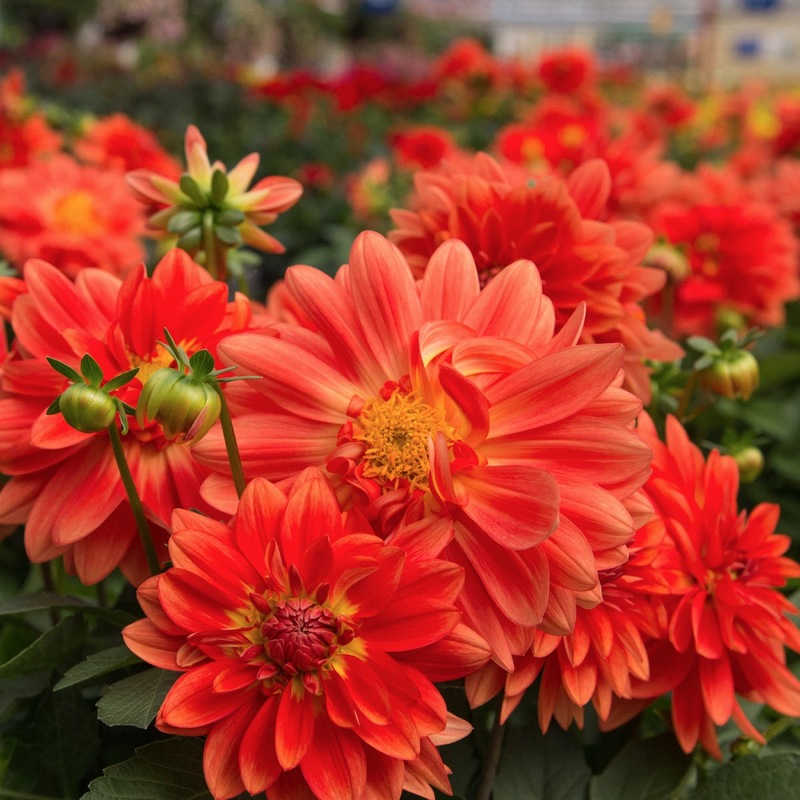 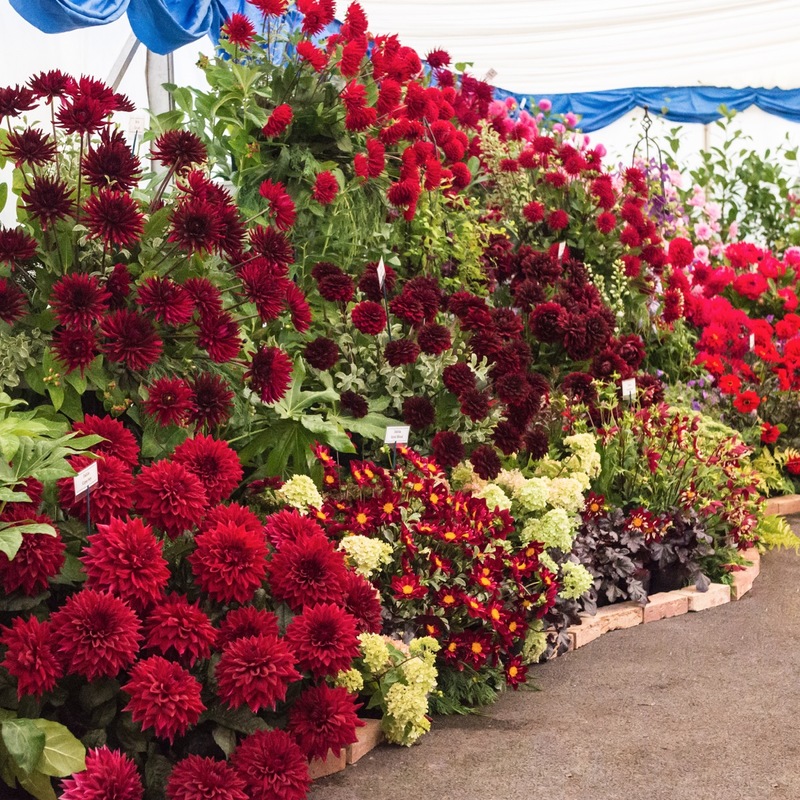 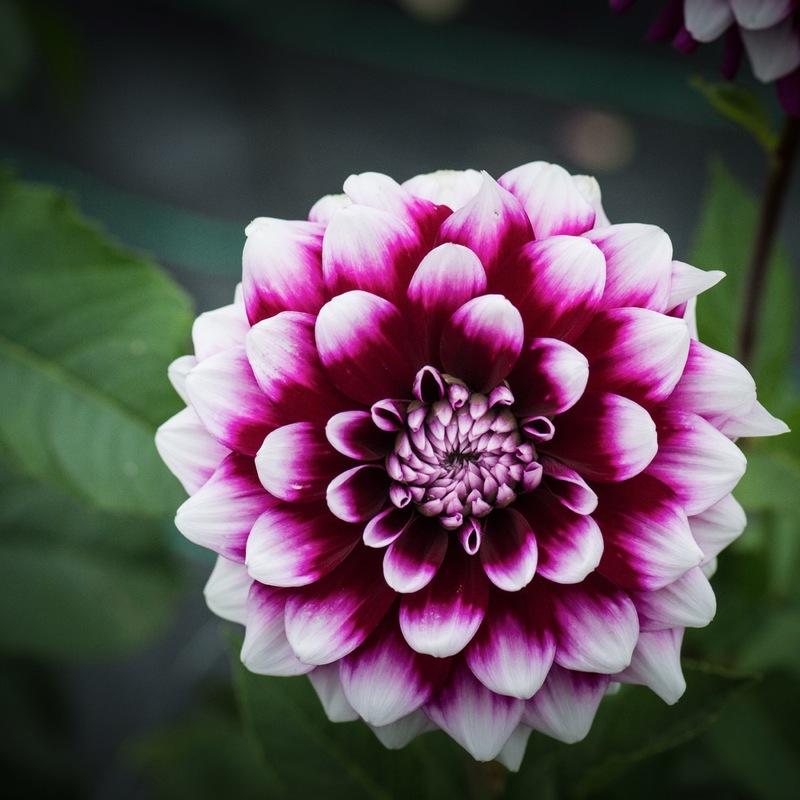 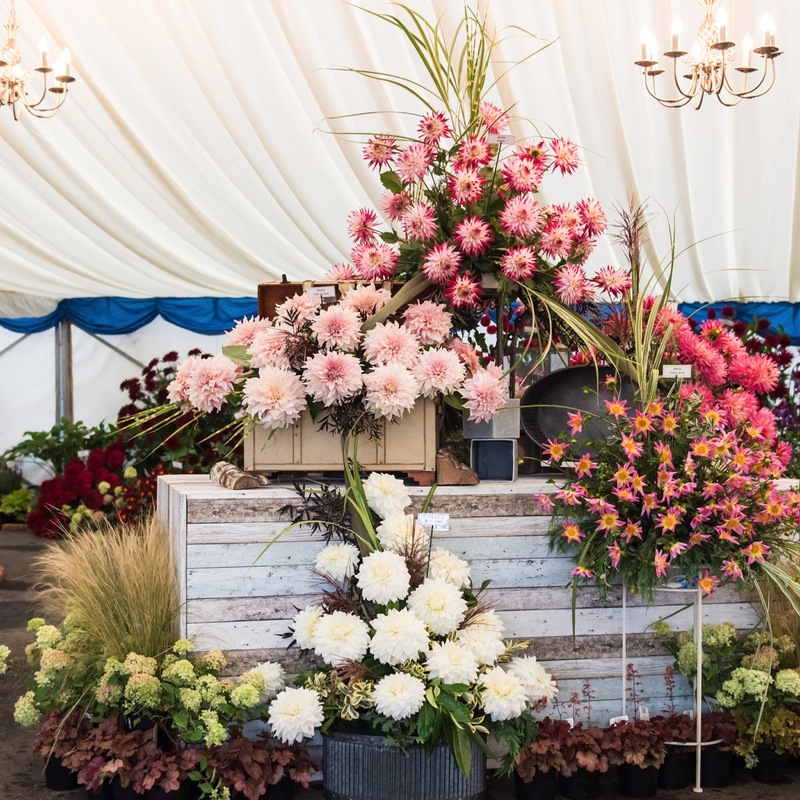 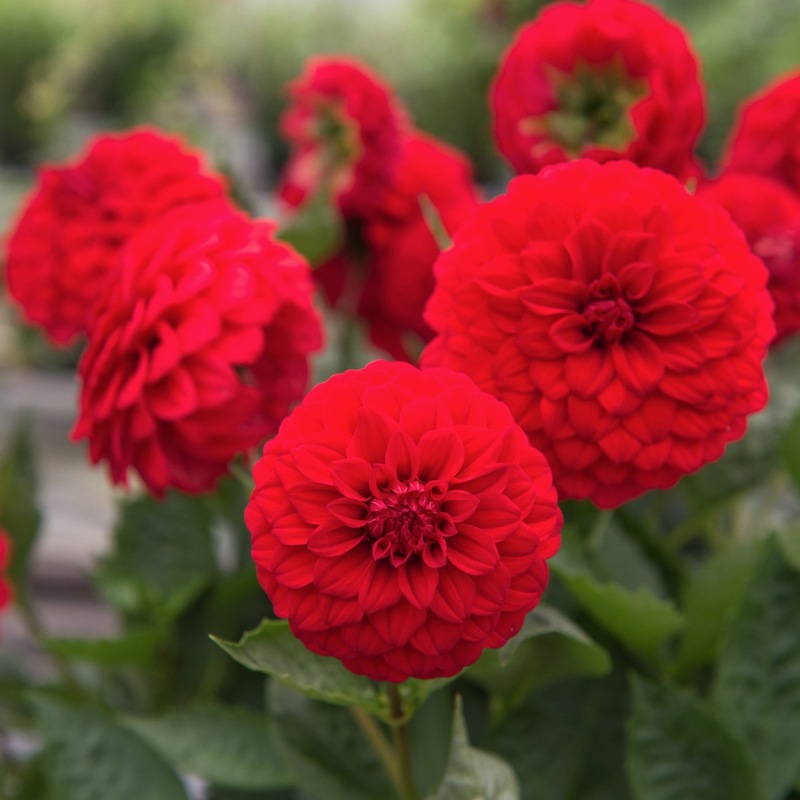 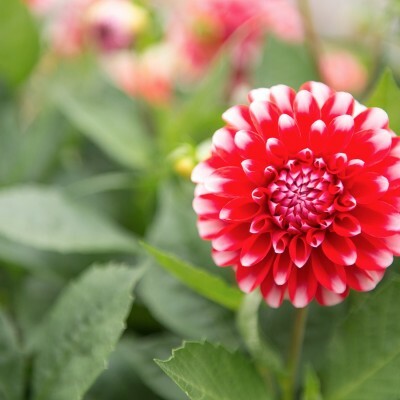 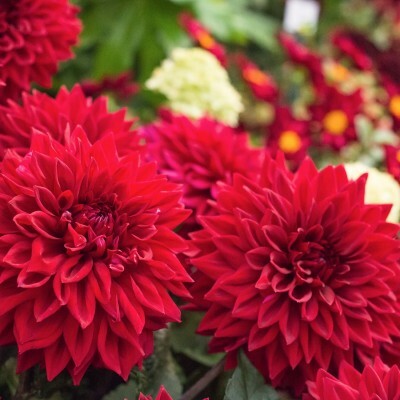 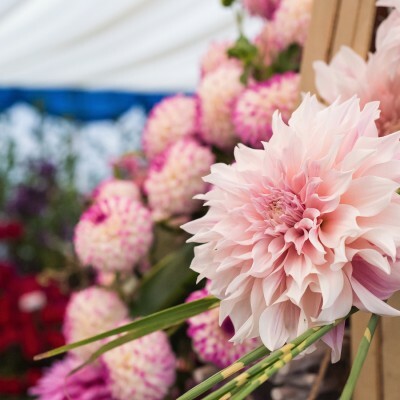 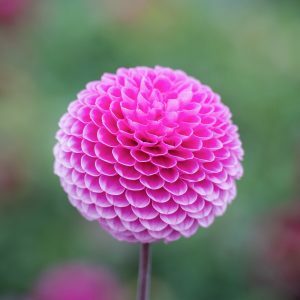 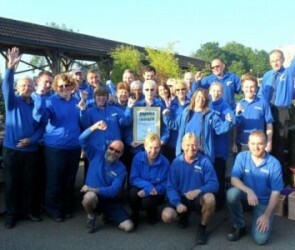 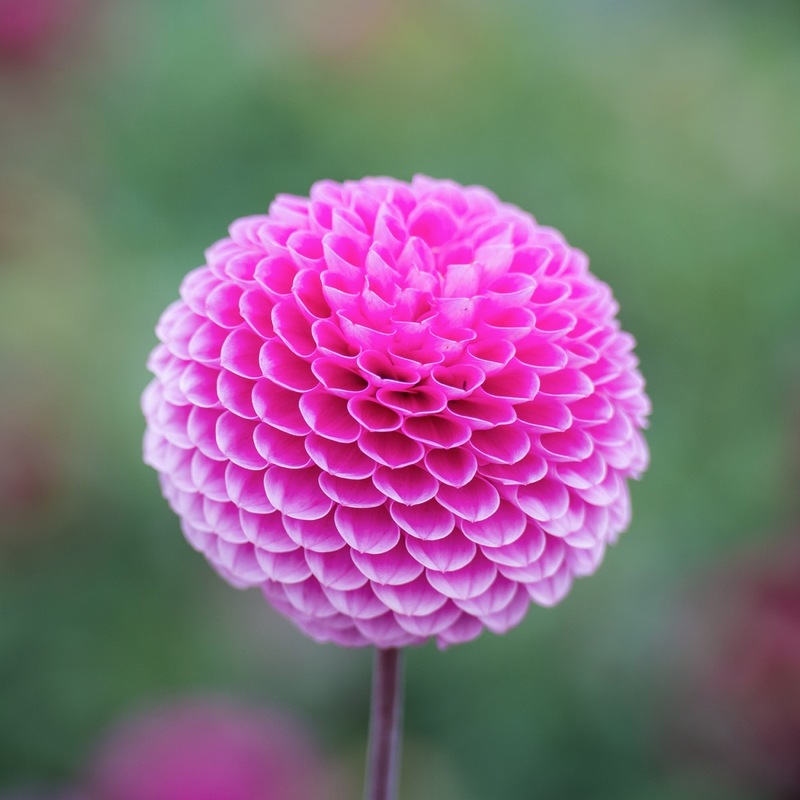 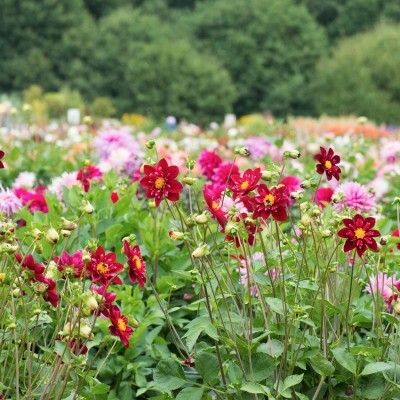 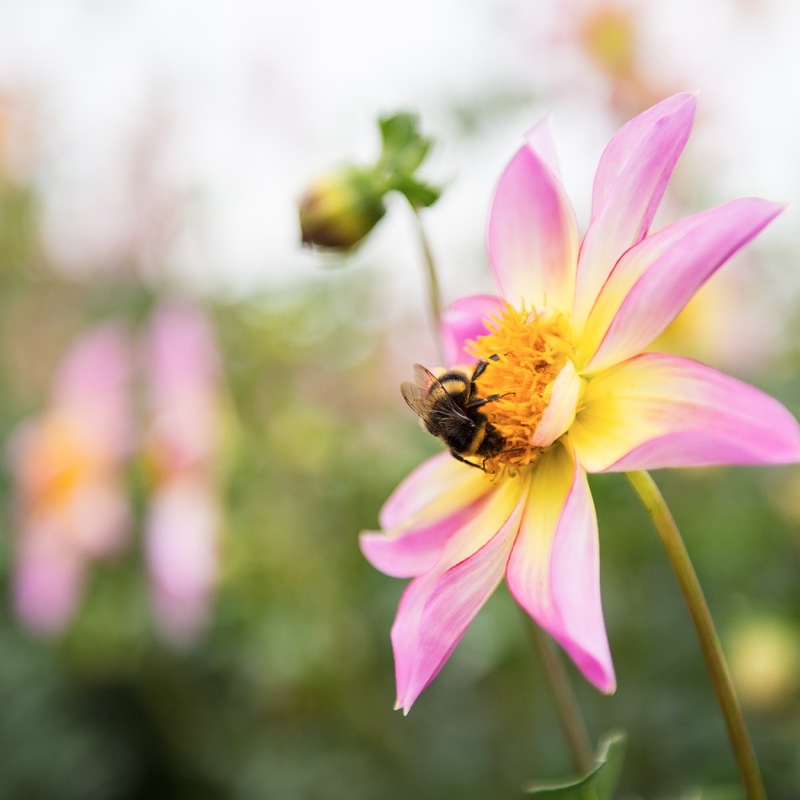 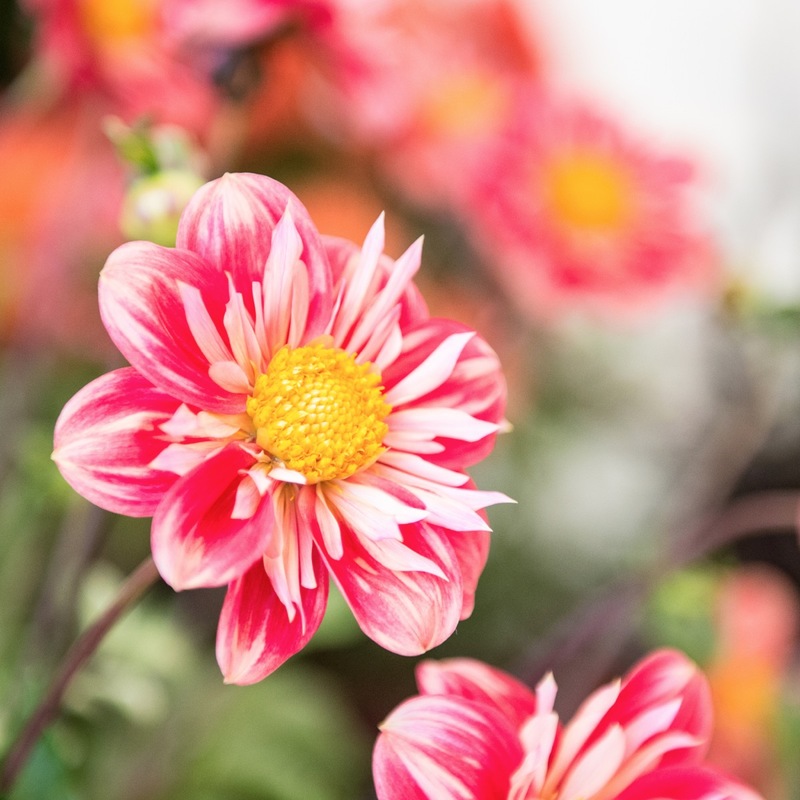 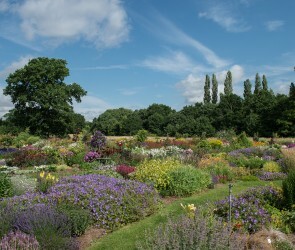 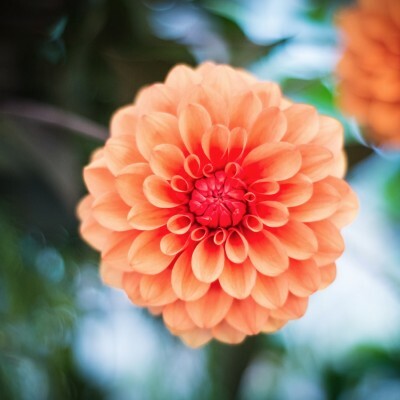 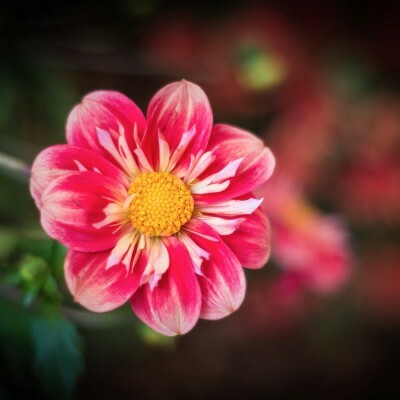 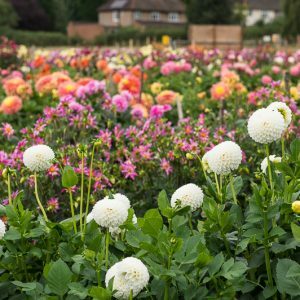 Dahlias are the flagship of Aylett Nurseries Limited, having won numerous awards for their excellence, indeed Dahlias were the foundation of Aylett Nurseries. Our 2019 Dahlia crop is currently being cultivated by our nursery team. 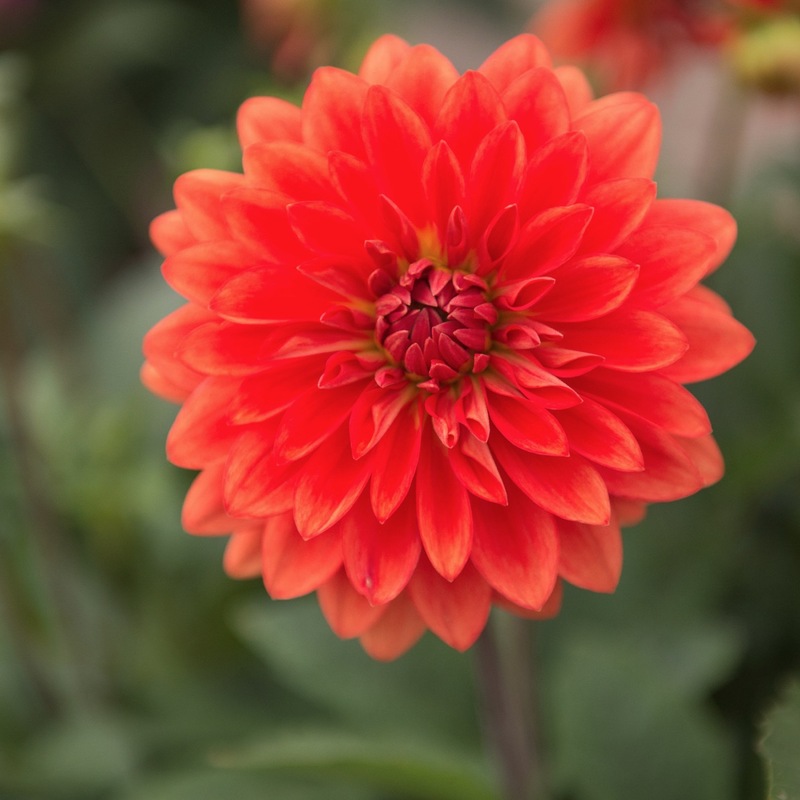 Young plants will be be available from mid April, please see our Dahlia Leaflet for further details or call us on 01727 822255.